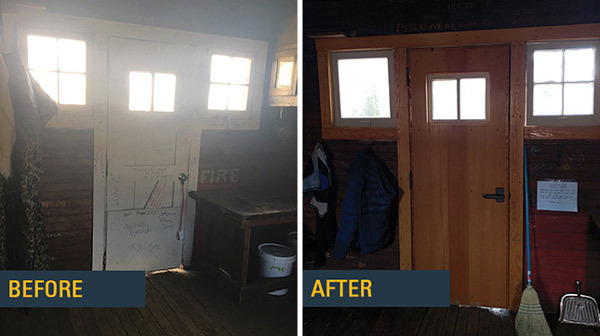 In the fall of 2016, Sturtevants employees and friends embarked on a much-needed cleaning, painting, and overall refurbishing project to the beloved Pioneer Cabin. While much progress was made with that initial effort, plenty of work remained. 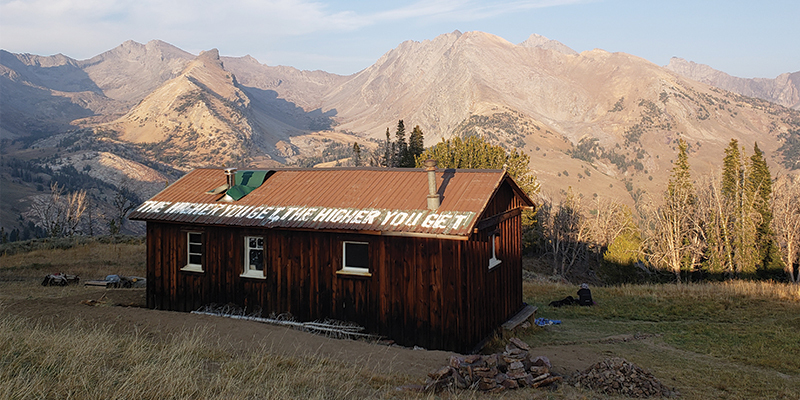 Led by visionary Bard Glenne, (an active octogenarian who is as old as the cabin itself) Sturtevants organized several work parties and local businesses and dozens of individuals lent their time and professional expertise to help make improvements to this legendary cabin. 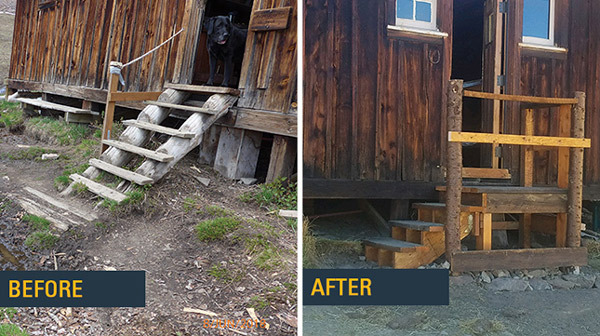 During three big work parties (and numerous individual day efforts) organized in August and September 2018, a passionate crew of locals spent their weekends at the cabin doing everything from shoring up the foundation and building drainage systems, to adding new doors, windows, mattresses, and more. 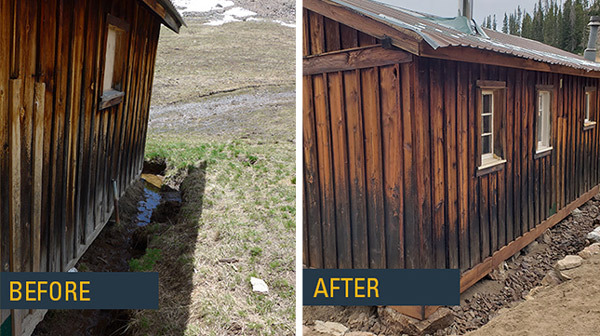 With more than 70 volunteer days recorded over the three work parties, plus the cooperation and support of the Ketchum Ranger District, the Sturtevants Pio Cabin improvement project was a true community effort. Here is a list of what was completed since August 24th, 2018. Here is a list of what was completed since August 24th, 2018. • The ground level of the west side is exposed and no longer buried by the earth. This will help avoid future rotting of wood and sagging of the structure. • Using rock from the adjacent hillside, a retaining wall has been built to keep structural elements from decomposing under dirt. 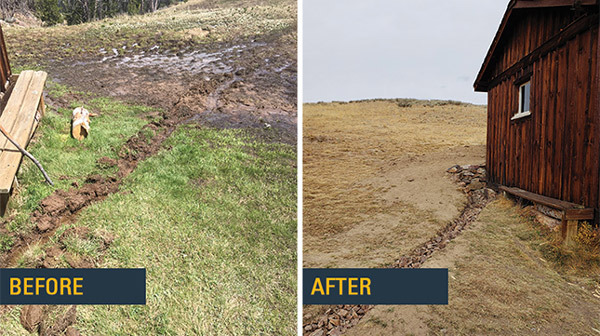 In conjunction with this retaining wall, and in other locations, drainage systems were built to direct the flow of runoff to allow the foundation, structure, and entryway to stay dry. • This west side of the building was lifted approx. 3” using bottle jacks, to level out the cabin floor and strengthen its structure. • Although hidden by the new ‘skirt’ around its lower corners, a new beam is now in place to hold up the west side. The old beam was rotten or totally decomposed from being buried. • The cabin now sits on rock footings that were taken from the adjacent hillside. 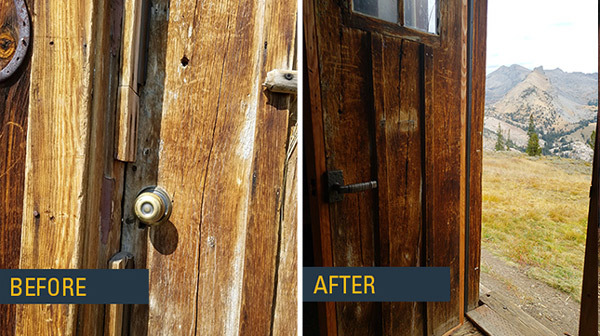 • Beautifully rebuilt front door. • 30 new hooks and door hardware. • Trailside firewood carried up to cabin. • Carpet/nails/stench pulled from gear room. Sealed and painted floor. • New entry way stairs and landing. 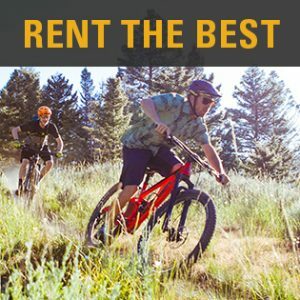 Sturtevants would like to acknowledge the following businesses for going above and beyond to keep this historic cabin in great shape for many generations to come. 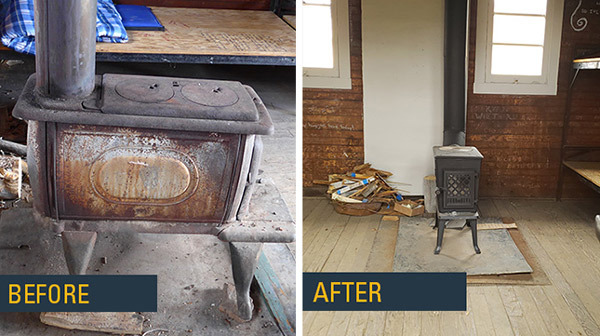 Ketchum Ranger District—finances and coordination for a new wood and cooking stove, new mattresses, and transporting supplies to the cabin. Maxwell Structural Design—new support beam, retaining wall, and drainage features. 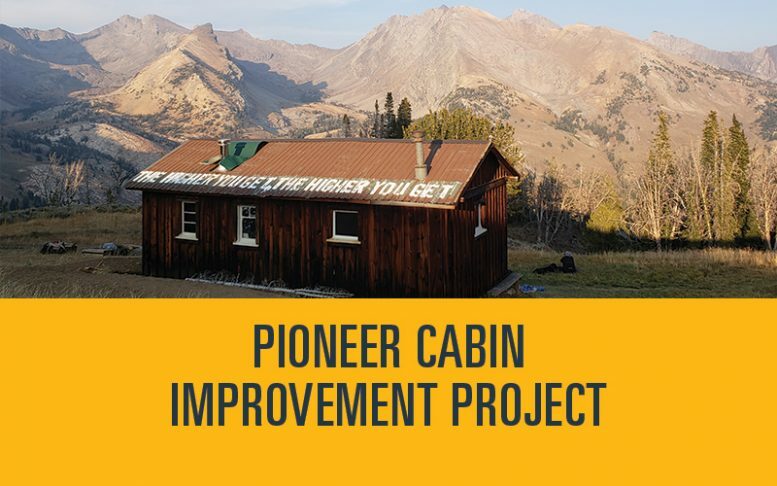 These projects were huge efforts and will make a real difference in the cabin’s lifespan! Craig Maxwell was the man for the job in both skill and willingness to take on a daunting project in a remote environment. Sun Valley Outfitters—provided horses and mules to carry supplies to and from the cabin. 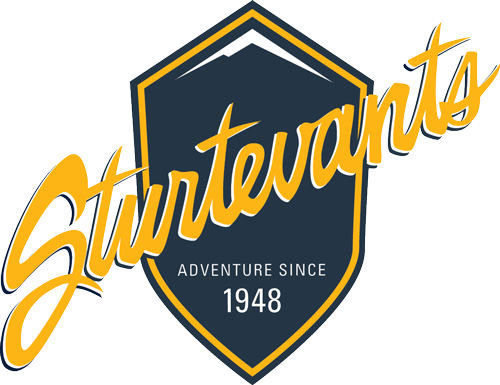 Volunteers—Sturtevants employees and other members of our community for all the manpower and hard work.